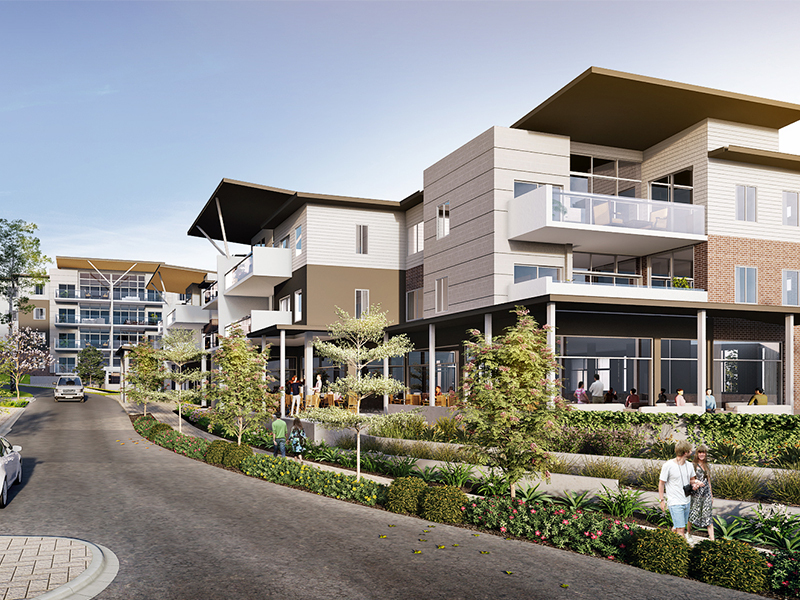 Parkview is a multi-award-winning property company committed to integrity, excellence and innovation. For over 20 years, we have built long-lasting relationships and delivered exceptional projects with all our clients and partners. 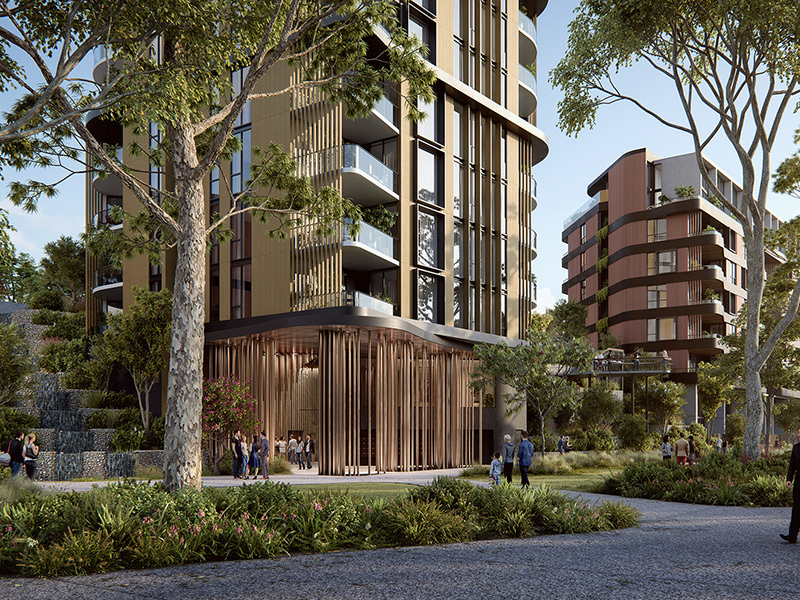 We work in true partnership with our stakeholders to deliver new benchmarks in design and construction across an expanding portfolio of projects. At the core of our organisation, you’ll find our people: a dedicated, highly experienced team with robust processes to deliver your result with certainty. Multi-stage Master Plan containing 1,500 dwellings with communal lagoons, cafes, community facilities, pools and function rooms. 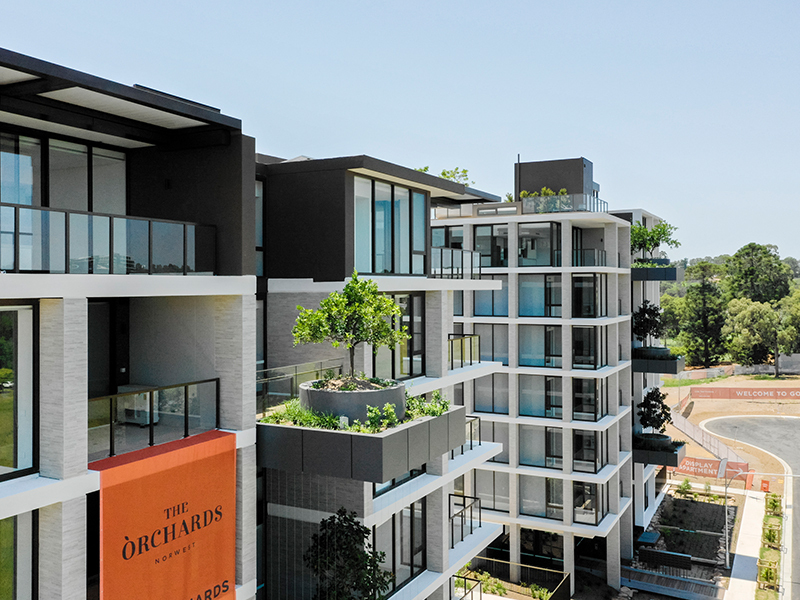 Community development with lush landscaped gardens and a mixture of apartments and townhouses over 4 buildings. Construction of 88 Independent Living Units across 3 buildings. New surrounding infrastructure and landscaping. 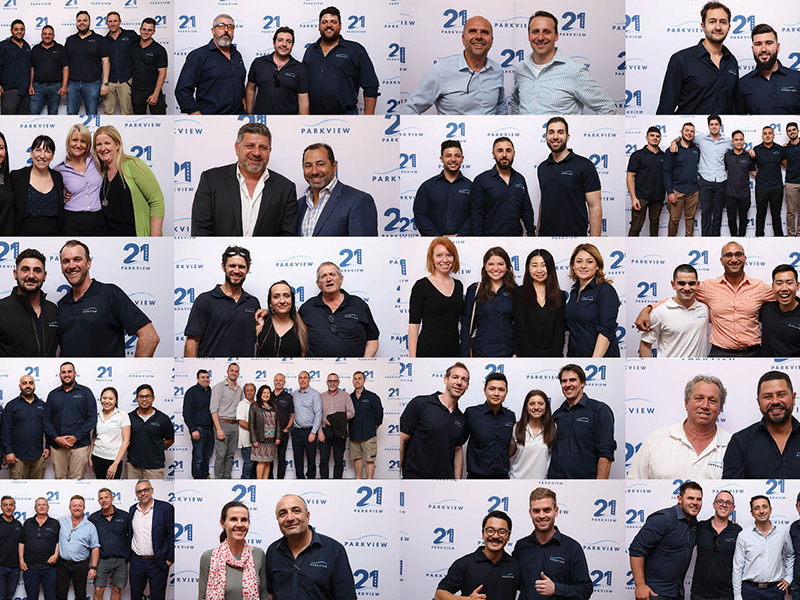 The Parkview team celebrated their 21st anniversary at the end of October with a gala event at the Overseas Passenger Terminal in Circular Quay. Parkview reflected on its journey from humble beginnings and looked with anticipation to the prospects of the future. Acknowledging the many staff, clients, sub-contractors and suppliers for their unwavering support along the journey. 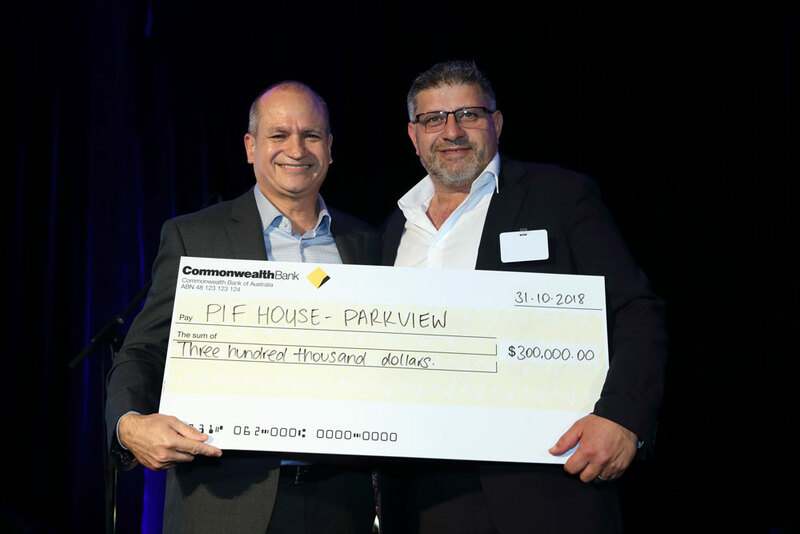 Parkview Executive Chairman, Tony Touma, also marked this auspicious occasion by presenting a cheque for $300,000 to Bob Johnson the National Chairman of the Property Industry Foundation. The cheque was the first contribution to PIF Building Fund with PIF House Parkview, the first house that will be built from the fund. Young people living in PIF House Parkview will be provided support and mentoring to build independent living skills, find employment and transition back into the community.